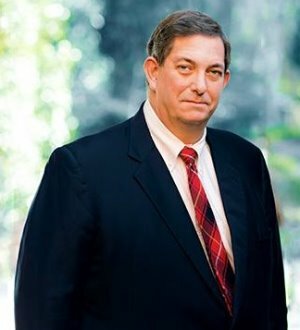 Knox is a general business attorney with a financial institutions and regulatory background. He helps large, mid-sized, and small businesses with general corporate and business issues, including mergers and acquisitions, and is particularly well-equipped to address a variety of regulatory issues and lending matters. Knox has experience with securities issues, and also advises on trust issues, securities brokerage, investment advice and asset management services, and insurance services. He serves on various North Carolina Bar Association committees, including those that deal with legislative issues affecting financial institutions and trust administration. Prior to joining the firm, Knox served as related financial services counsel for one of North Carolina's major multi-bank holding companies. Before that, he practiced law with a large firm in Raleigh.